Tired of wrestling with heavy comforters that are too large for small washers? Or, maybe you just ignore washing those bulky comforters and never wash them at all?! Time to freshen up in 2019! You probably already wash your bed linens (top sheet, bottom sheet and pillow cases) on a regular basis. Don’t forget about washing that bulky comforter or blanket! Even though comforters may not touch your body directly, they still collect dust, dirt – and allergens. National Sleep Foundation’s own Bedroom Poll found that nearly three out of four people say they get a more comfortable night’s sleep when their bedding smells fresh. 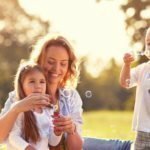 Do you wake up every morning with allergy symptoms? 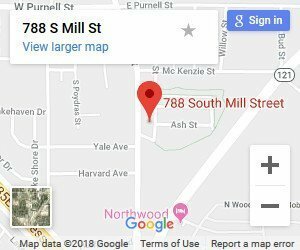 You could have a dust mite allergy! 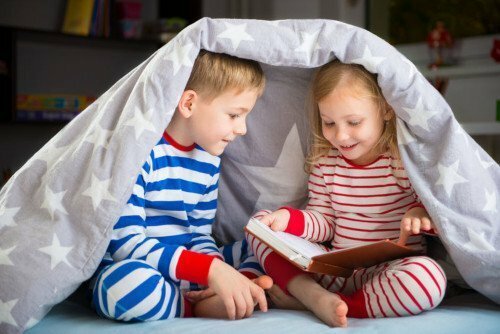 Most people are allergic to dust mites – and dust mites live happily in your sheets, blankets and comforters. Dust mites thrive in bedding, pillows, and throw rugs. Because so much time is spent sleeping daily, it’s especially important to reduce allergens in bed clothes. At least once a week: wash pillowcases, sheets, and blankets in very hot water – at least 130 degrees – and dry them in a hot dryer to kill dust mites. 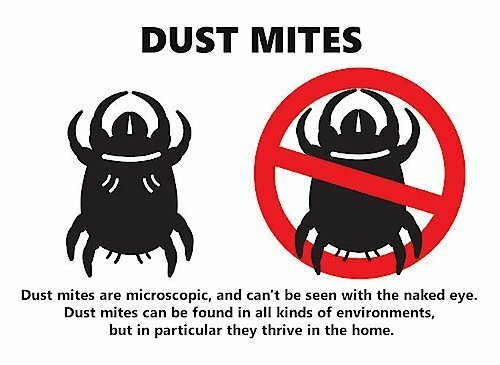 By taking steps to reduce the number of dust mites in your home, you may get control of dust mite allergy. Signs of dust mite allergy include those common to hay fever, such as sneezing and runny nose. Many people with dust mite allergy also experience signs of asthma, such as wheezing and difficulty breathing. Dust mites are too small to see without a microscope. Dust mites eat skin cells shed by people. They thrive in warm, humid environments. Bedding provides an ideal environment for dust mites. 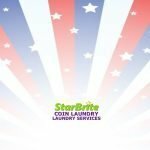 StarBrite Coin Laundry and Laundry Services to the Rescue! 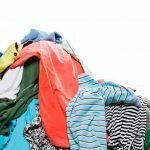 No more struggling with huge comforters in washers that are too small. Too more wrestling heavy, wet comforters into a dryer. 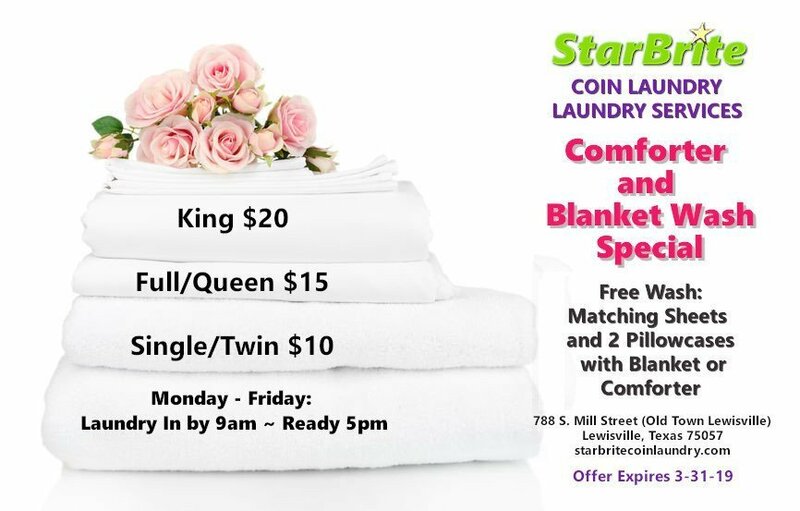 Let us wash your bulky and hard to handle comforter and blanket laundry. Make a clean sweep in January and freshen your bedroom!